Elected to his high school Hall of Fame and a Division III All-American at 5,000 meters, Bill Derry has been a high school teacher and coach for the past 19 years. He has been recognized for coaching excellence, and his teams have won awards for sportsmanship, academic, and athletic excellence. 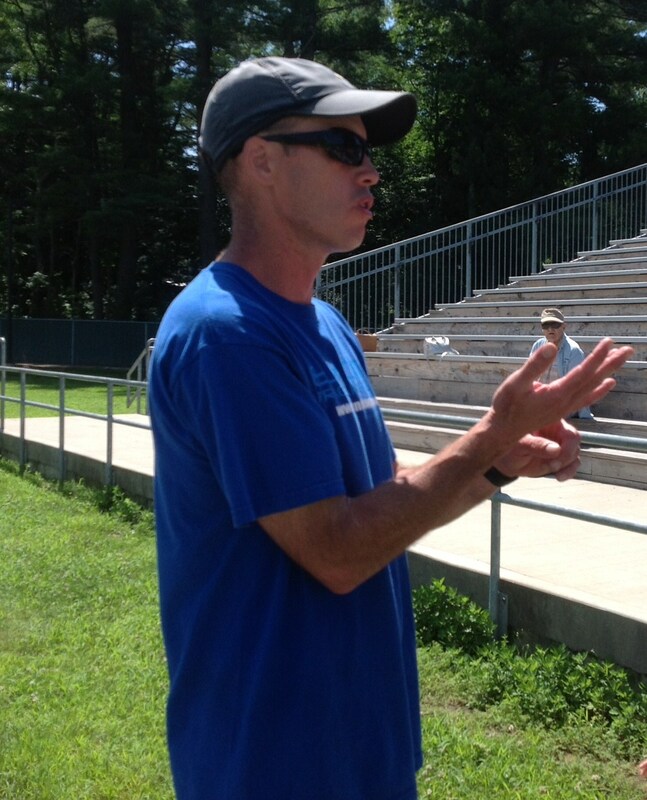 He has coached many individuals and teams to success at the state and regional levels, including the 2006 New England champion in the discus, the 2011 New England runner-up in the 3,200 meters, and the 2012 New England champion in the pole vault. In 2007 Bill was named the New Hampshire Cross Country Coach of the Year. New school record 3200 meters (10:33.18); 2nd place in New England Championships.